On the corner of Hunter and Laurel you will find this 3 bdrm, 1 bath ranch home offering a detached 2 car garage, fenced yard and tons of potential. Located a short drive to schools, shopping, expressways and both Eastern Michigan University campuses and a bit further the University of Michigan campuses in Ann Arbor. Also, just around the corner is the Green Oaks golf course. 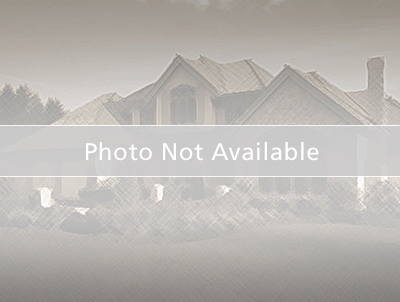 Come and take a look at this home and discover its potential for yourself! Buyers agent to verify all data, sold as is where is with all faults and limitations. Cash offers will require proof of funds. Ypsilanti New Tech High School High School / Public 2 3.35 mi. Global Tech Academy * Elementary School / Public 3 0.49 mi. Holmes Elementary Learning Center * Elementary School / Public 3 0.29 mi. 1114 Hunter Avenue, Ypsilanti, MI 48198 is a 3 bedroom, 1 bath single family home was sold for $49,000.